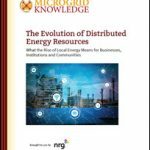 Last week we described how community microgrids keep the lights on during a crisis, as well as strengthen the central grid. 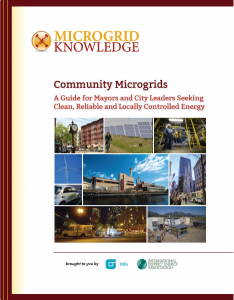 Given these four good reasons to build community microgrids — electric reliability, grid strengthening, economic advantage, and environmental improvement — likely to soon see many more microgrids in U.S. cities and towns. 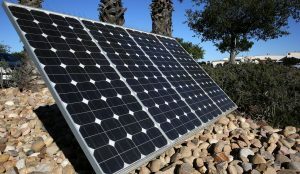 But how will communities pay for these microgrids? 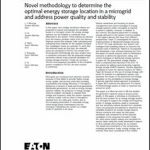 We survey the options in the next article in this series.